In 1905, Charles Clayton ("Todd") Webb III was born in Detroit, Michigan. Having been a successful stockbroker in the 1920’s, he lost all of his earnings, and then some, in The Crash. During the Depression, Webb prospected for gold, worked as a forest ranger, and wrote short stories that have gone unpublished. It was during this exploratory period in the 1930s that he first picked up a camera. His interest and love for photography soon crowded out his writing ambitions, and he was able to do the two things he loved the most: travel, meet people, and photograph them. In 1938 Webb joined the Chrysler Camera Club in Detroit, where he met aspiring photographer Harry Callahan. Through a workshop from Ansel Adams, Webb's interest in the sharp focus technique of "straight photography" was confirmed. 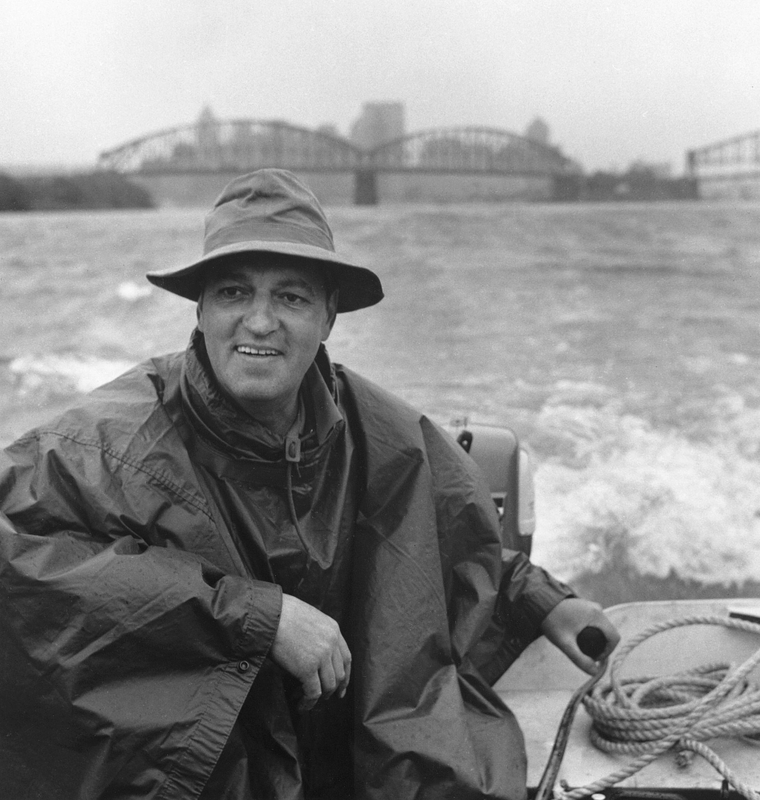 After serving in World War II, Todd Webb moved to New York where he nurtured a friendship with Alfred Stieglitz and his wife Georgia O’Keeffe who introduced him to Beaumont Newhall, and later Newhall curated the first major exhibition of Webb's photographs for The Museum of The City of New York. Also during this time, Todd worked for Roy Stryker and the Standard Oil Company. In 1949 Todd Webb returned to Paris, and met his wife Lucille, remaining in France for the next four years. In both 1955 and 1956, Todd Webb was awarded two successive John Simon Guggenheim fellowships to photograph the pioneer trails that early America settlers followed to Oregon and California. While his contemporary, Robert Frank drove across the country during these years, Todd walked and photographed as he moved from East to West. 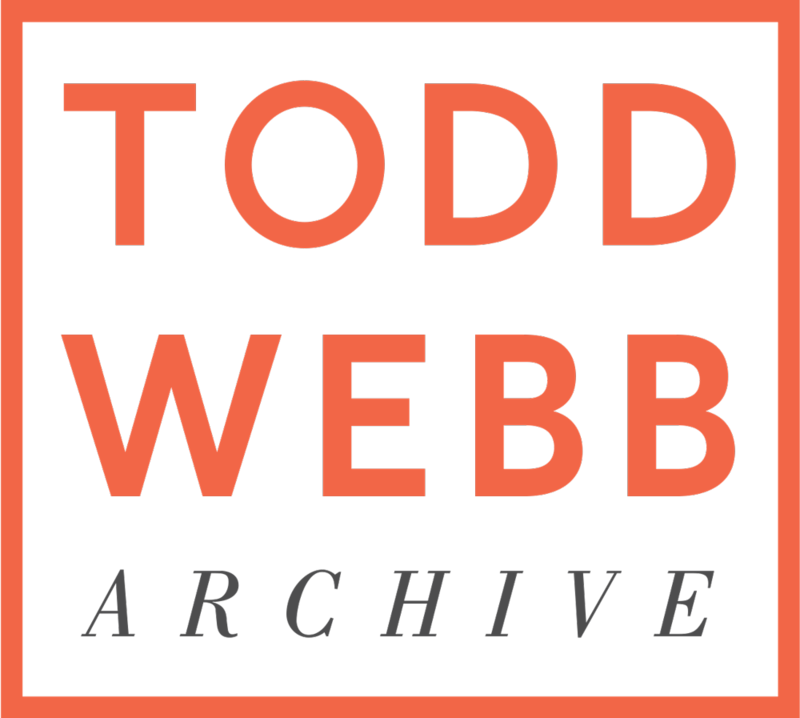 Up until the 1980's, Todd Webb photographed and produced a unique body of work, which has attained an important place in the annals of American photographic history. Frequently referred to as "an historian with a camera," Webb's rich images document life all over the world. His work has been exhibited nationally and internationally, and is included in numerous museum collections including the Museum of Modern Art, the Metropolitan Museum of Art, the Minneapolis Art Institute, and the Chicago Art Institute. Todd Webb died in May, 2000 at the age of 94 in Central Maine. His life was like his photographs; at first they seem very simple, without obvious tricks or manipulation, but upon closer examination, they are increasingly complex and marvellously subtle. “Honest Vision: A Portrait of Todd Webb.” Written, Produced, and Directed by James “Huey” Coleman in 1996. Winner of the Silver Plaque, Chicago International Film Festival.